The case of the missing booksellers is the one of the most worrying incidents since Hong Kong’s 1997 handover to China as it “makes people worry about whether One Country, Two Systems has exceptions,” Hong Kong Bar Association chairwoman Winnie Tam has told i-Cable. 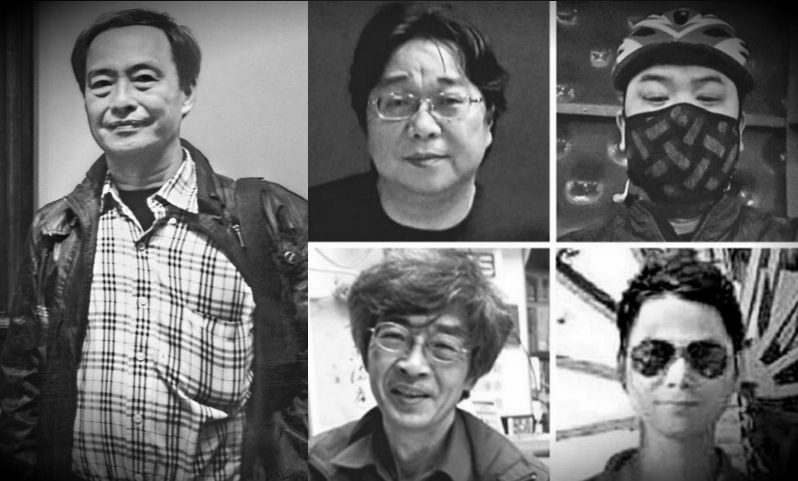 Five booksellers connected with Causeway Bay Books and Mighty Current publishing, which specialises in Chinese political gossip titles, all went missing late last year, only to resurface in the mainland later. 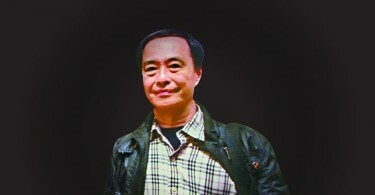 Lee Bo, one of the missing booksellers, was “interviewed” with Chinese media outlet Phoenix TV in February, in which he said that he “smuggled” himself into the mainland to help with investigations. He also said that he did not want anyone to make a fuss about his case. “This [missing bookseller case] represents something that we all don’t want to see. Because it’s something that has the least questions answered. The answer we are being asked to accept, we don’t know where any of it came from. Even people with common intelligence will think there are more questions than answers,” said Tam. 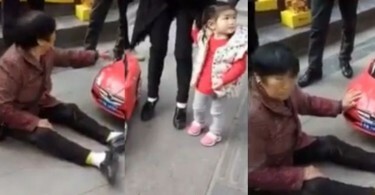 She added that the incident would make people suspect that One Country, Two Systems may “disappear” when certain sensitive topics are involved. “You wouldn’t think it is what [the booksellers] wanted to say themselves. This makes people worry as to whether there are some exceptions in One Country, Two Systems,” she said. Tam also said that, while the Lee Bo incident was not enough to conclude that Hong Kong’s rule of law had been damaged, if the Hong Kong government treats this as a “domestic” incident, there may be more losses than gains. 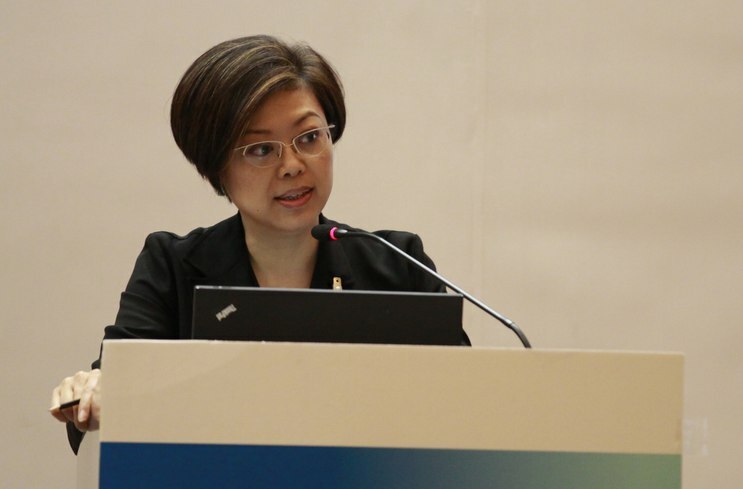 She said that Chief Executive Leung Chun-ying “never told us exactly how much he has done” regarding the case and added the government could do more to find answers.